A Dynamic Team Causes Dynamic Success. 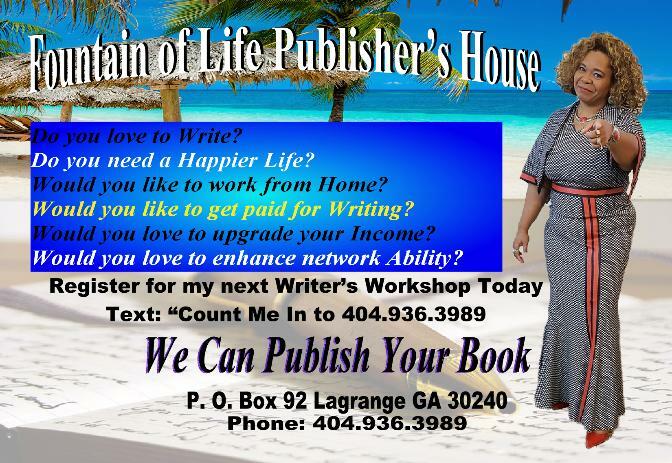 Come Join Our Team of Authors. never had. 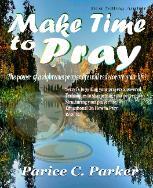 It's time to Make Time to Pray. DOWN! Take three DEEP BREATHES inhale, and exhale. Breath in, and out. We are going to walk you through this process, step by step. Searching for a Book Publisher's can be very confusing, and extremely complicated. 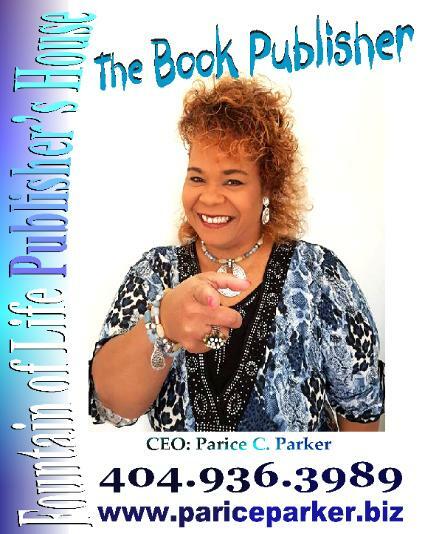 We are here to help make Book Publishing easy as 1, 2, 3! 1) Payment Arrangements. Most want your account paid in full before they complete your project. 2) Book Publishing Accounts - You Can Publish As Many Books w/us if you keep up your monthly payments. 3) The lowest cost for authors to repurchase their books, and keep their inventory re-stock. one year after your book has been published. 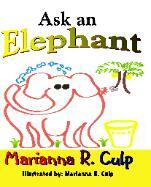 5) We get some of our author's TV Interviews depending on the content of their writings. life, and for you to be more productive. Live Love Laugh & Be Happy will detoxify your spirit, and mind of toxic thoughts. stimulate your zeal to be more productive in life. educated answers and even interacts with a sing-along. child. Dutch is a small town celebrity with great potential and humbleness. Dutch is a colorfully animated character who all can relate to. Open the book and meet him! in style, plus with class! on her with his so-called sister leaving, Peaches ready for revenge! have allowed your choices or bad decisions to govern your very existence. 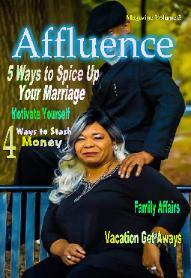 is a book you must read! irrational decision to some that changed the course of her life forever.